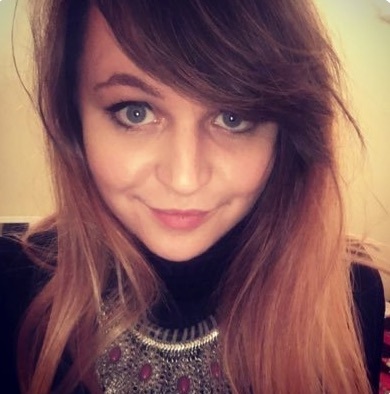 Hannah Thorpe is a recent winner of Young Search Professional of the Year at UK Search Awards and has been speaking at really cool events such as SMX, Mozcon, UnGagged and Brighton SEO this year. This year we will see her at the SearchStars stage! My daily role varies so much that I don’t really have a typical day which is something I love about it. I like projects which are a complete challenge and something we’ve never seen before or when a client is looking for a big content marketing campaign and are open to experimenting and trying something totally new. Honestly? It was a bit of an accident. I’d love to say digital marketing was a passion of mine or something that interested me from an early age, but I actually never knew what I wanted to do. I’m impatient, get bored easily, nosey and stubborn and thankfully digital marketing is a career-path that seems to be very accepting of those characteristics! It was when I was at university I took an internship with my first agency with no idea what SEO really was and learned that it can combine being super creative with some serious numbers and data. For me, that’s really what sold it. Get your data right! It’s impossible to have successful digital marketing if you aren’t measuring things correctly; you need to accurately know what works/what doesn’t, who your customers are, what pages are great and which struggle. For this, it’s about getting the basics in place from the very start to help you throughout your digital marketing journey. It’s so difficult! Attending conferences is a big part of it, reading blogs, and being on twitter talking to people who are working in the sector every day. If you’re open to discussing changes you’re seeing on your clients, people are always willing to share and support each other in their learnings. A look into what the future of search might be, what ranking factors we should be thinking about and more of a plan for how we can take advantage of answer boxes and screenless search in today’s world. There’ll be some big thinking but also some actionable tips you can take away to implement at work the next week.